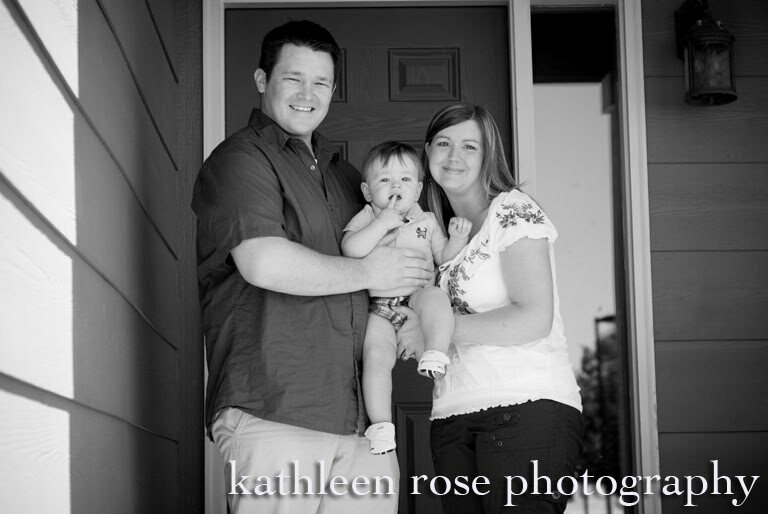 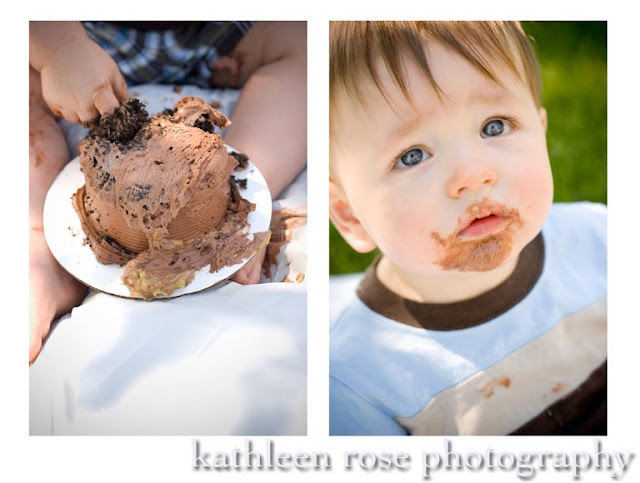 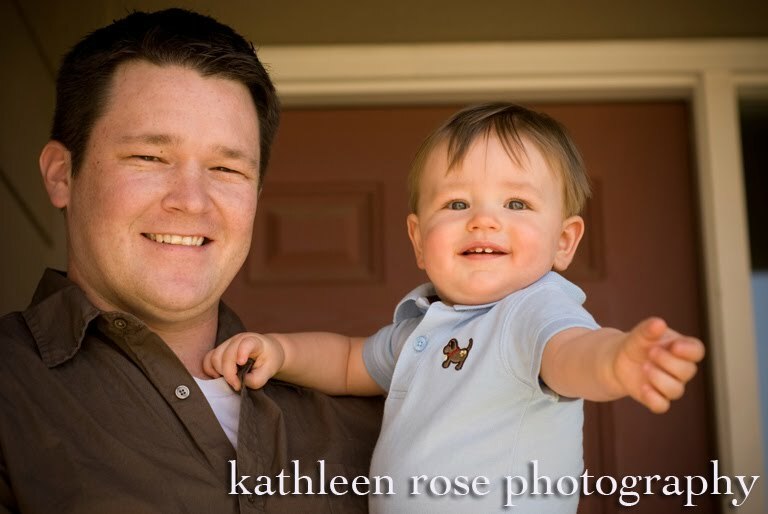 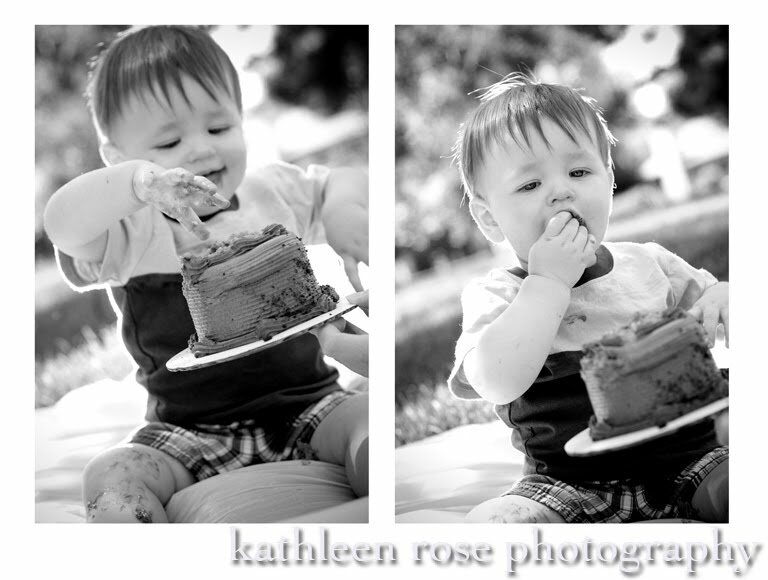 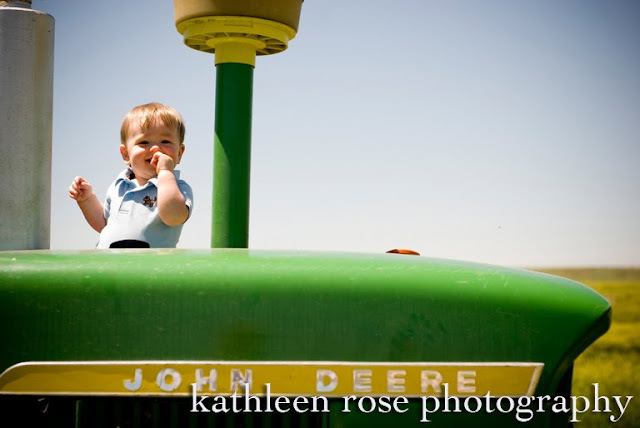 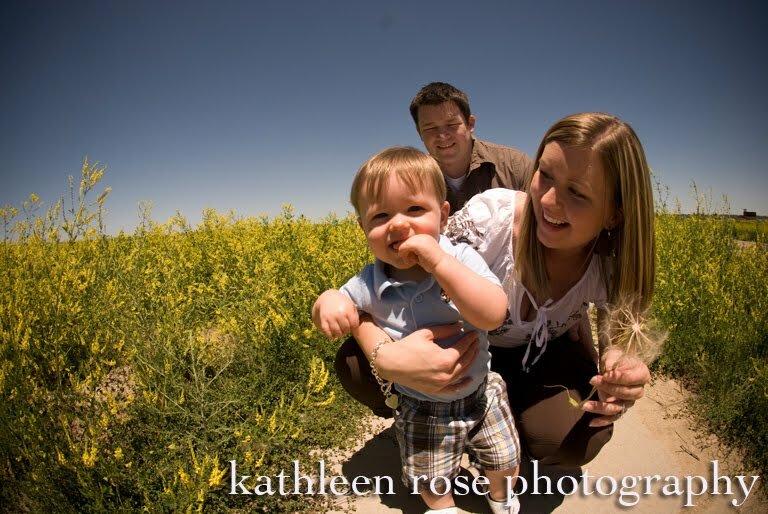 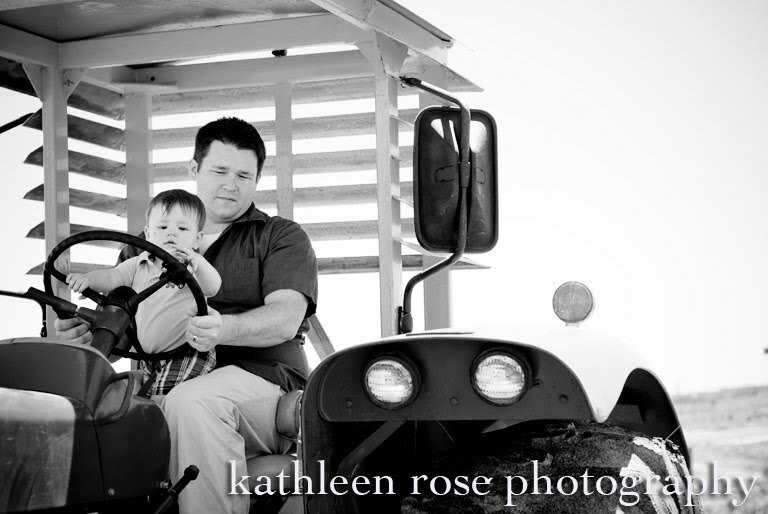 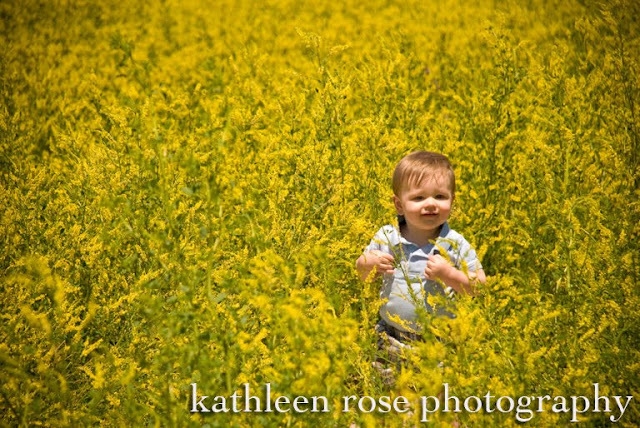 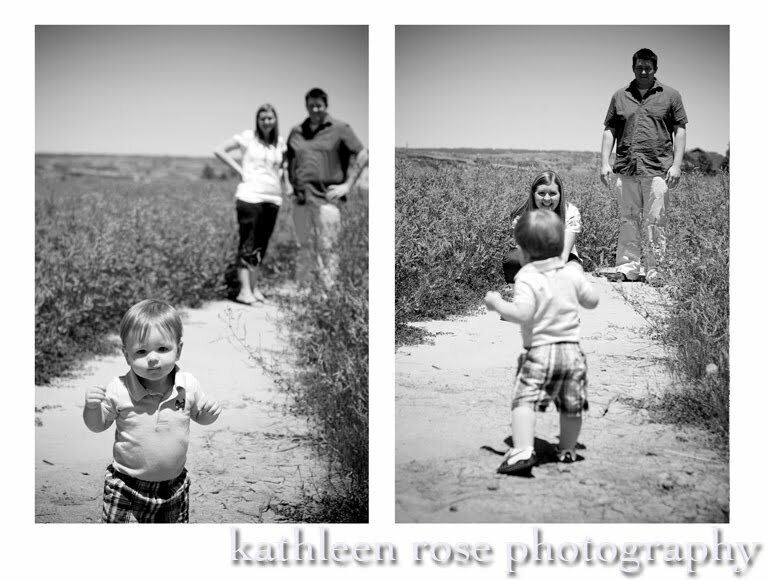 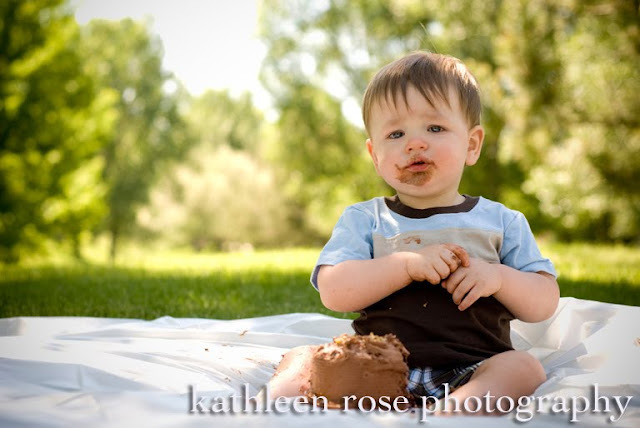 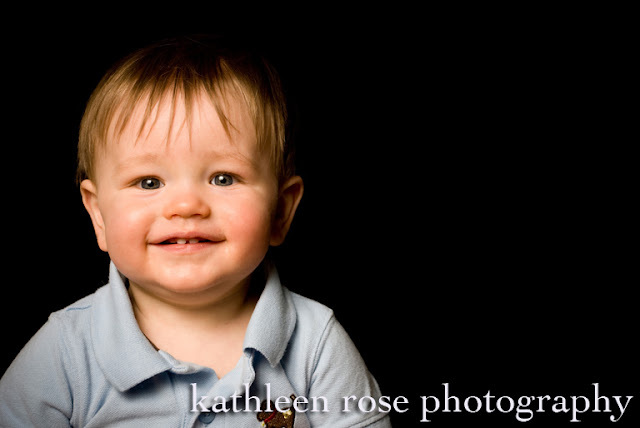 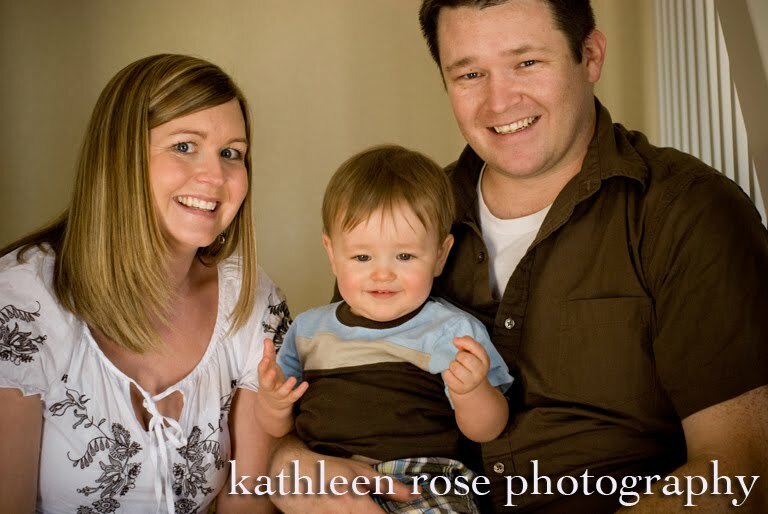 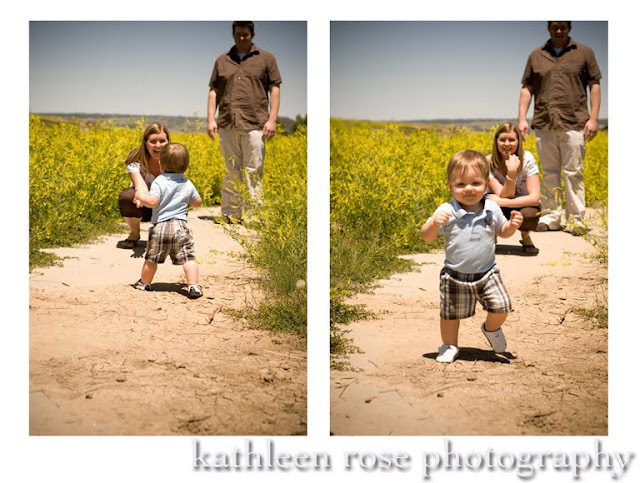 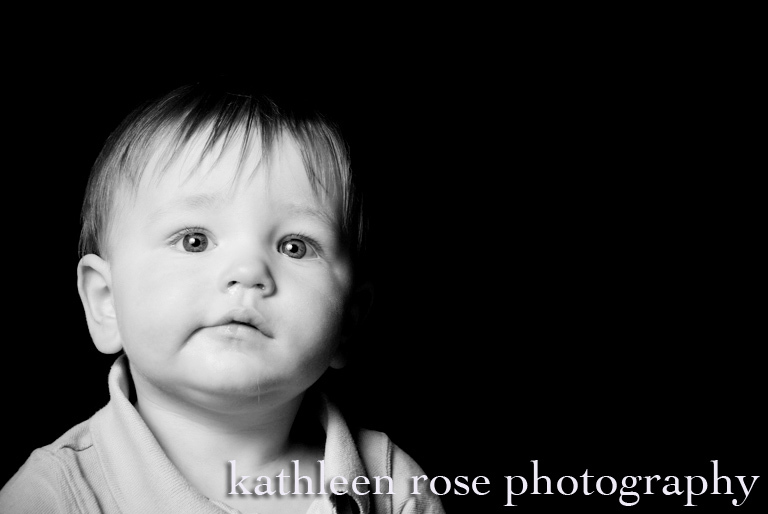 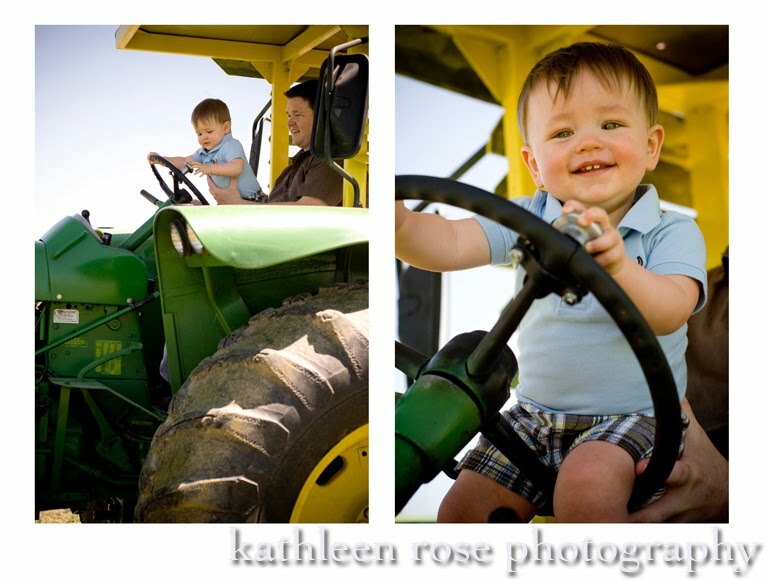 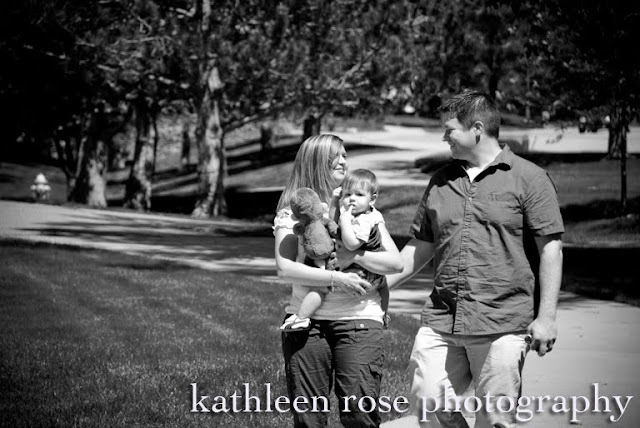 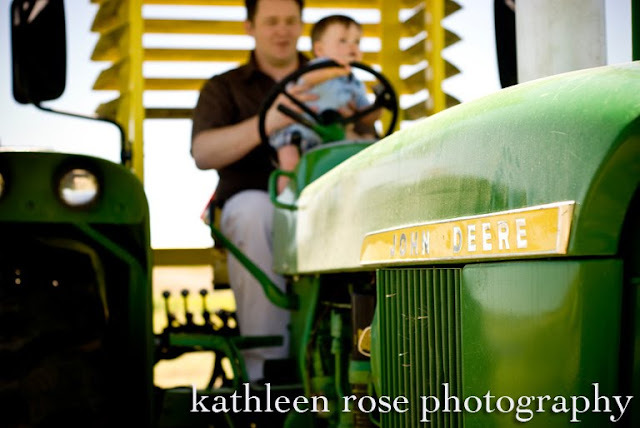 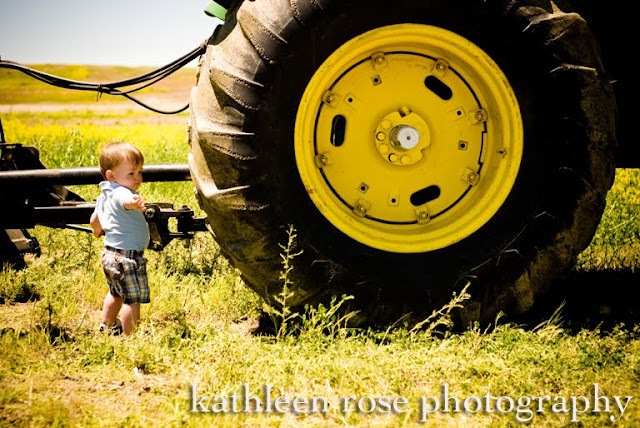 Kathleen Rose Photography Blog: Denver Family Photography: Jaxson is One!!! Ahhh - to be one again. 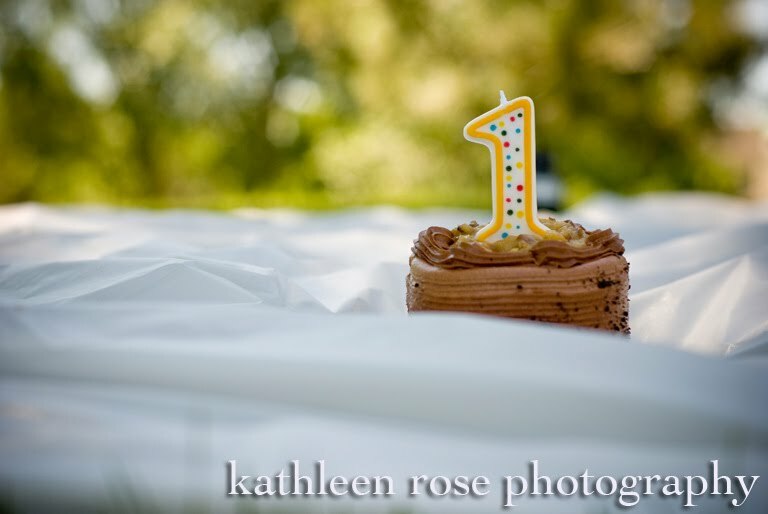 The first of many more birthdays to come - and my favorite part - the first cake! 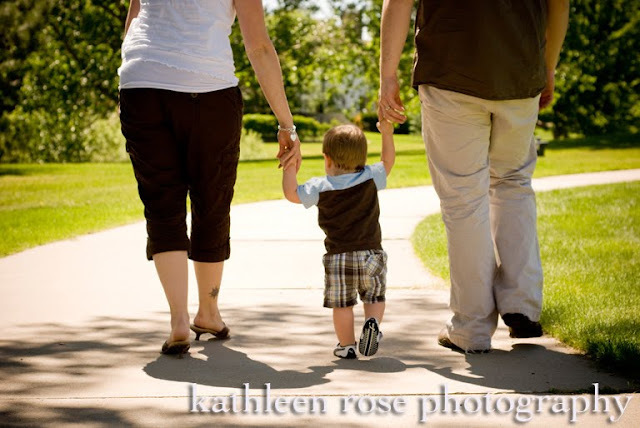 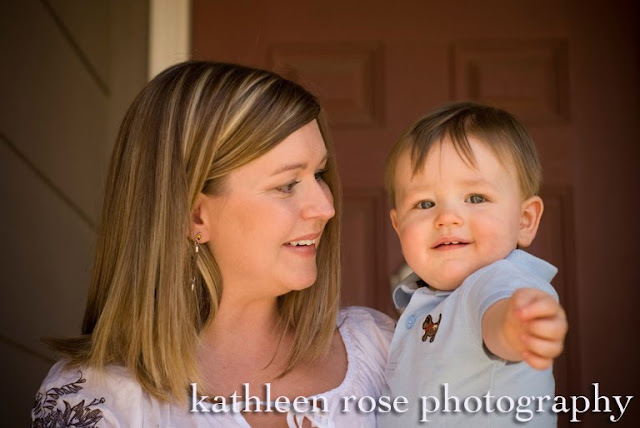 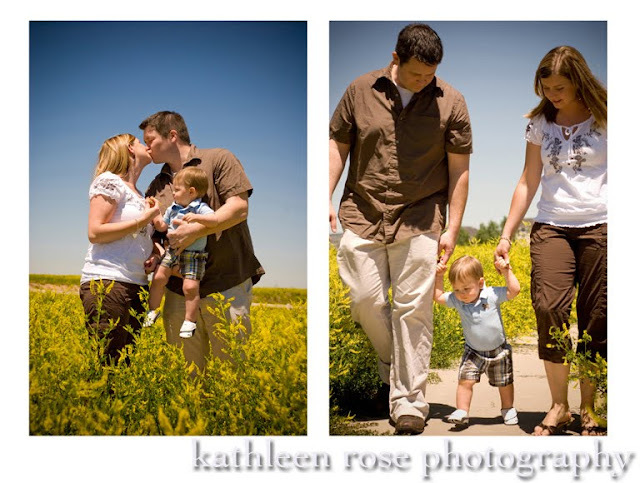 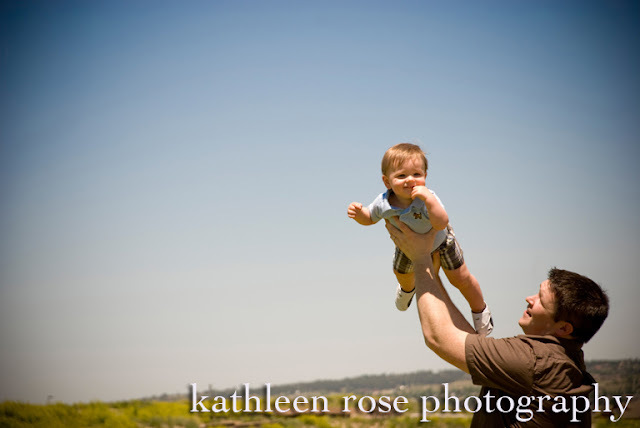 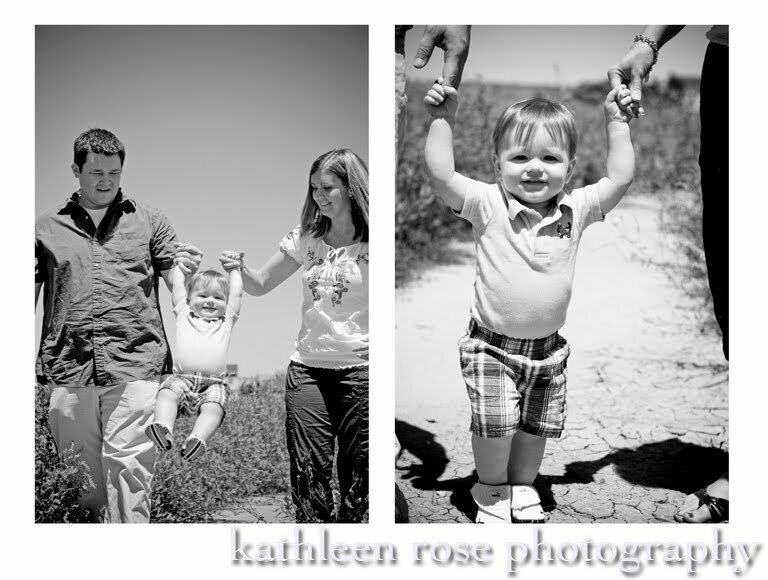 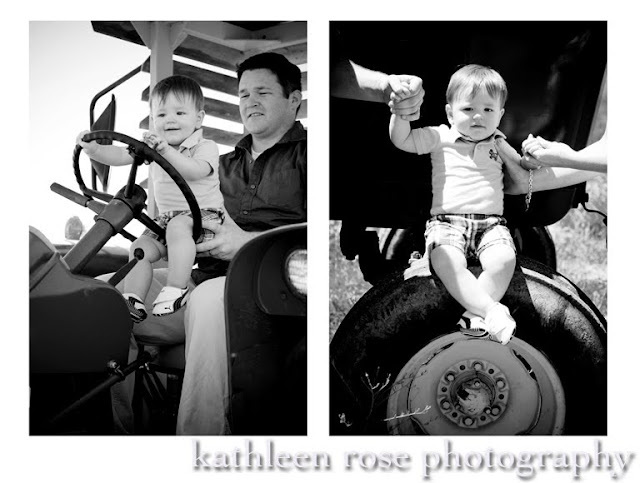 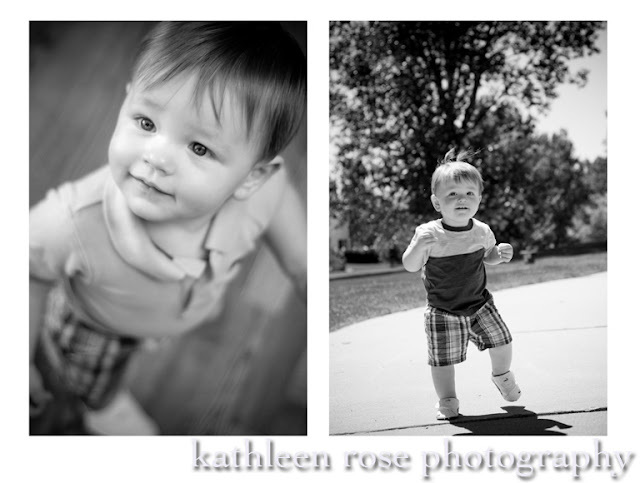 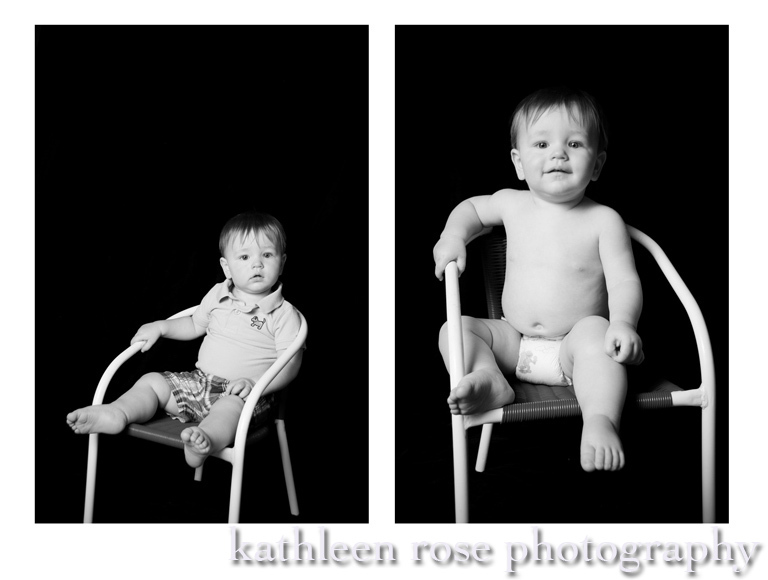 Check out some of my favorite images from my one year session with Jaxson and his parents, Dusty and Tawnya. 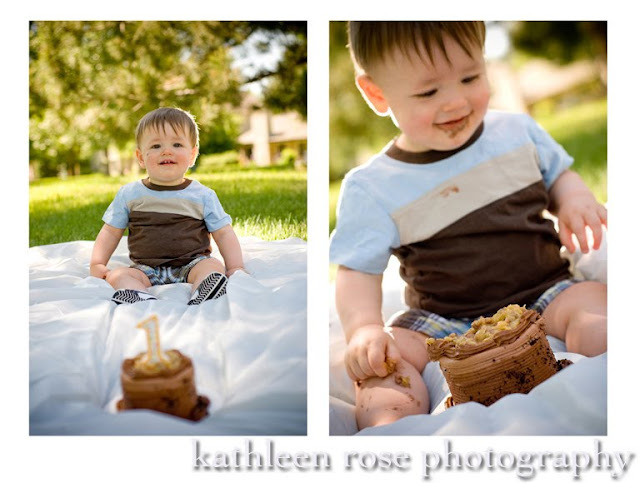 Happy first birthday Jaxson!